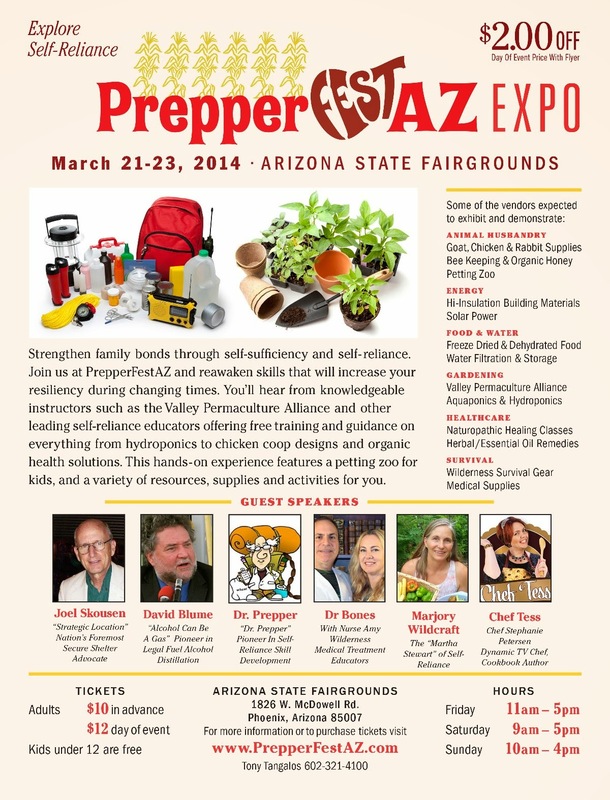 I've been asked to teach a Bread seminar at Prepper Fest AZ this Friday at 4 PM! YES, I'm about over the moon excited!! 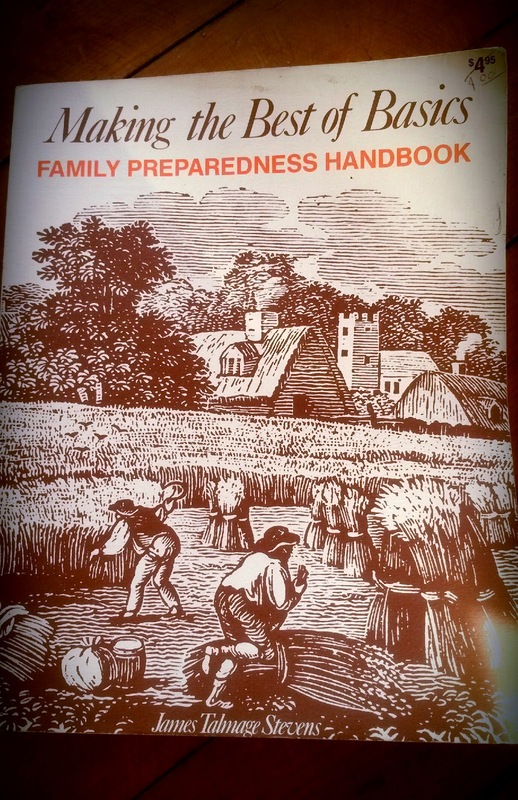 I spoke with James on the phone yesterday afternoon and he was so complimentary of my new books. Wow! 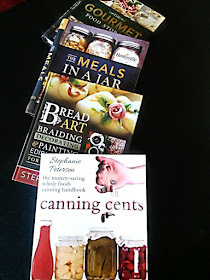 That means I'll have my books, spices and lots of great ideas for bread in the same booth as James!! So I'll see you at the fairgrounds, come on by and see me! I'd love to give you a big-ol' chef Tess hug!